We've received a grant to look at the viability of sorghum silage in California dairy systems. 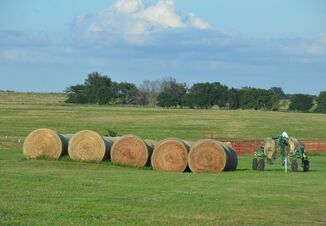 This summer, we are looking to work with dairies that are growing sorghum for silage. Below you will find the goals and objectives of the project; to make it simple, I've included what we're looking to do in this first year. 2. Allowing us to sample at harvest and again (once) during feed-out. 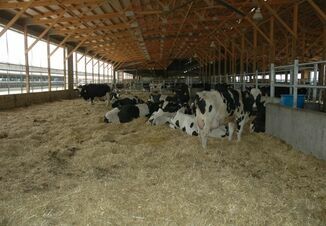 We'll be looking at nutritive value, physical characteristics, as well as fermentation characteristics of the silage. 4. 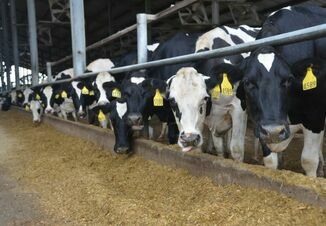 Conduct a feeding study with lactating cows to determine maximum inclusion rates of the most promising sorghum silages without compromising animal performance and health. If you are growing sorghum this summer and would like to participate, or would like to learn more about the project, please contact Jennifer Heguy at jmheguy@ucdavis.edu or (209) 525-6800.